Your Quality Adventure is our Goal! That was our motto in 1995 and that is our motto today. 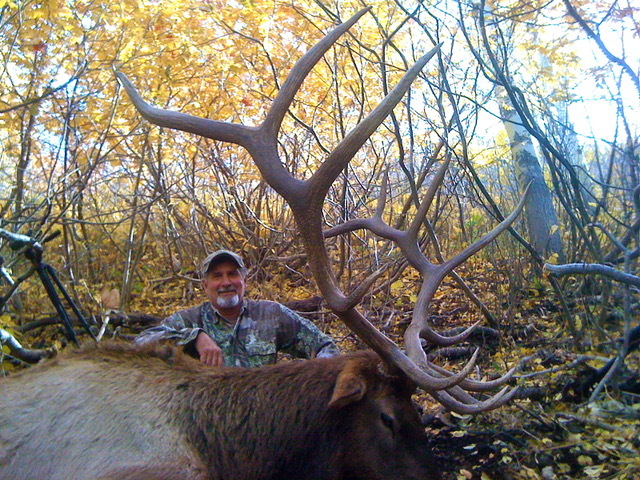 Ron Lara, the owner of Western Wildlife Adventures, is a member of the Nevada Outfitters and Guides Association, and Ron helped establish the California Deer Association some 20+ years ago in California! Ron oversees our 250 or so big game hunters each and every year in California and Nevada. Chris Hall joined Western Wildlife Adventures in 2015 and has become a very important part of our company. Chris is on the Board of Directors for the California Deer Association helping to raise millions of dollars annually for the deer and other wildlife habitat here in California. Chris not only guides big game in Nevada and California, but is also an accomplished waterfowler. He is the man in charge of our very large inventory of duck clubs, accommodating upwards of 300 clients! 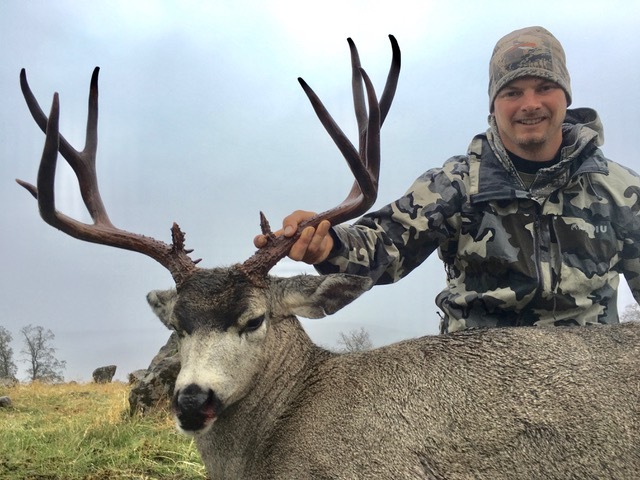 Western Wildlife Adventures has become one of the largest Mule Deer Outfitters in the state of Nevada and guides quality Elk and Antelope hunts in Nevada as well. We are the sole booking agents for “Take Em” Outfitters located in Saskatchewan, Canada, booking upwards of 100 clients yearly to take the trek up north for some outstanding Honker and Mallard hunting! Western Wildlife Adventures also has extensive private clubs in California for Waterfowl and Blacktail Deer while offering limited guided hunts for Wild Pig, Tule Elk, Turkey and other game. Western Wildlife Adventures also books hunts in Utah, New Zealand and Argentina. You can rest assured that Western Wildlife Adventures is here to make your Adventure one you will always remember!